Gold Award at the EA Masters 2017. 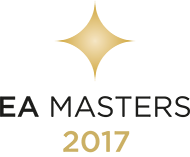 Proud winner of the Supplier of the Year, Silver Award in the Sunday Times Estate Agency of the Year awards 2016. Winners of the Growth Explosion (Established) award at the Dynamites 2016. 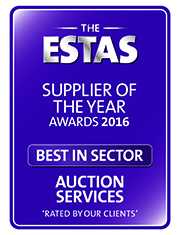 Proud winners of the Supplier of the Year Award 2016 at the ESTAS. Best in Sector, Auction Services. 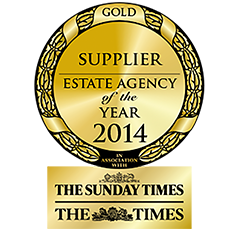 Winners of the Best Supplier in the Sunday Times Estate Agency of the Year Awards 2014. 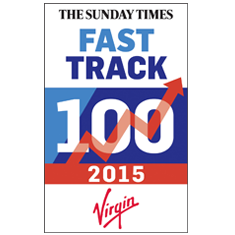 We are proud to enter the Sunday Times Fasttrack 100, making us the 23rd fastest growing company in the UK. We are very proud to have retained our Best Supplier award in the Sunday Times Estate Agency of the Year awards 2015.